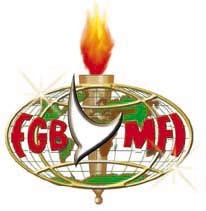 is a long-time member and supporter of the FGBMFI. their four children, David, Judith, Robert and Andrew were born. After being transferred to Thompson, Manitoba, he attended a local church. met the Lord. He has known the hand of the Lord on his life ever since. All Men and Women are Invited to learn what God is doing. Come, and Bring a Friend too!